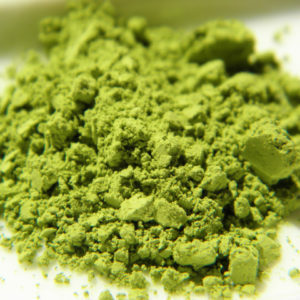 Matcha (green tea powder) is more and more popular in the United States due to its health benefits and taste. 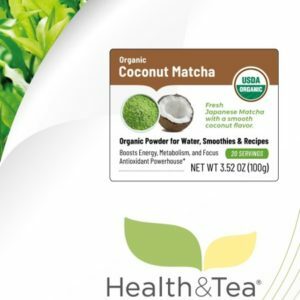 Packed with antioxidants, Matcha has a distinctly fresh and vegetal aroma. Our selection includes pure and flavored Matcha. 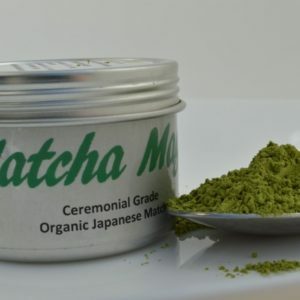 Organic Matcha Magic is from Japan. Matcha On-The-Go, from a biologocal tea farm in Taiwan, comes in convenient individual packets. Both are pure and smooth. 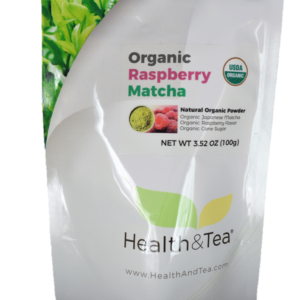 We also offer organic Matcha that are flavored with sweet raspberrry or smooth coconut.